Think about the biggest blessings God has given you—your family, your home, your job. And, remember His smaller gifts—the feel of warm blankets on cold nights or the taste of your morning coffee. The Lord has filled your life with goodness. And, few things delight Him more than when you give some of those gifts away. Today, you have an opportunity to make God smile. A small sacrifice will help farmers like Ziaur in enormous ways. Ziaur grew up as the son of a farmer. He was familiar with the rituals of planting and watering and harvesting crops. But, he had no land of his own. And, he had no other skills he could use to provide for his family. He desperately wished to send his son to school and give him a chance at a stable future. But, Ziaur couldn’t even put a roof over his own head. He had to live with his father. And Ziaur wasn’t alone. Farmers all over his region lived in poverty and squalor. But, the generosity of Christians like you helped ease their lives. Your gifts helped give rural farmers startup capital so they could feed their families and begin earning solid, honest income. This money helped buy seeds and fertilizer, and it helped lease land for planting. 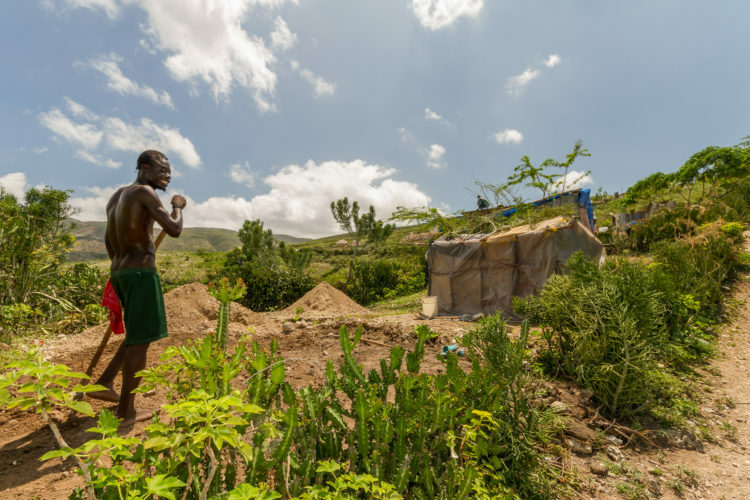 Ziaur leased a plot and started sowing seeds—along with his hopes for the future of his family. And, praise God, those plants grew and flourished. It didn’t take long for Ziaur to earn enough income to support himself completely, without further aid from BGR. He even sent his son to school. Now, Ziaur has hired helpers to work the land and cultivate the crops so he has more time to visit others in his village and tell each of them what God has done in his life. Not only has the Lord lifted Ziaur’s family out of poverty but He has also filled the man with joy. 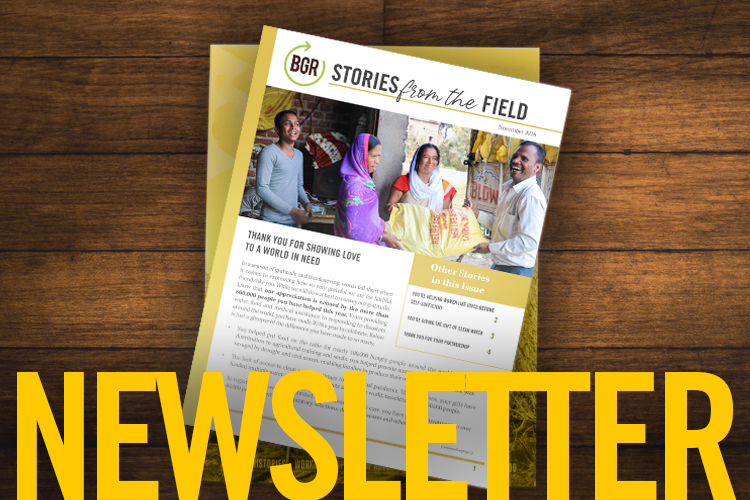 Not long ago, friends like you honored God by giving toward BGR agricultural projects. And, those donations helped give Ziaur the boost he needed to provide for his family and show God’s love to others. The Lord received so much glory from a few, small gifts. Please, start that chain reaction again. Give to help other farmers in need, and honor God with your blessings.